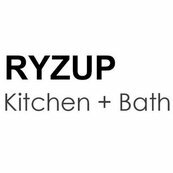 Part 2 of the latest bathroom trends for 2019! Exposed piping is coming back in a big way. 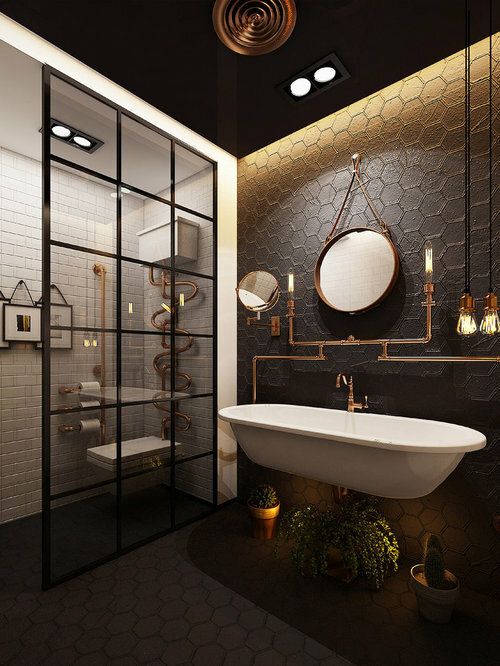 Give your bathroom a modern industrial feel with this trending look! Technology is trending strongly for 2019. 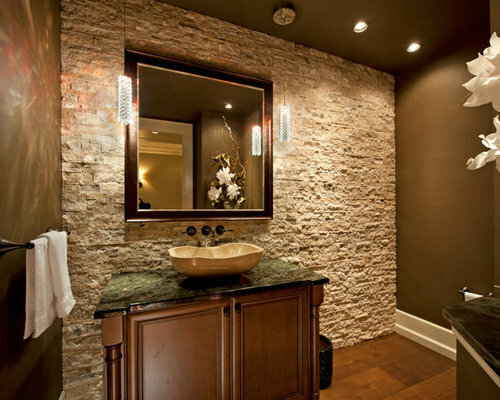 LED lighting and smart connected shower on demand is what a smart bathroom is all about! Vessel sinks have been making their way to the top of the trends list for years. Hand-carved stone has a beautiful organic touch, and it can also be beautifully unpredictable.